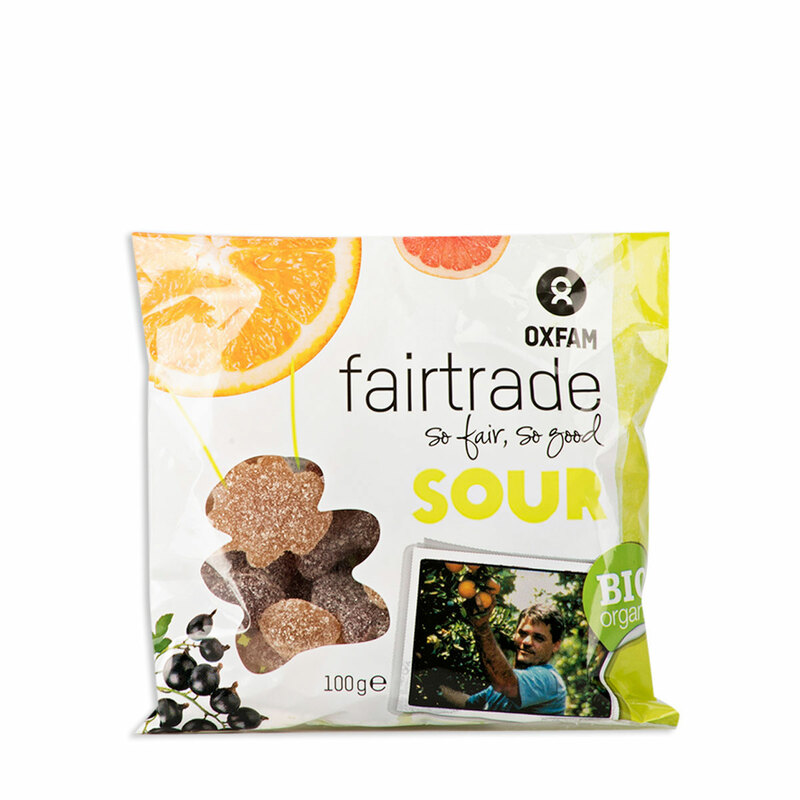 Between all those long meetings, you sometimes need a tasty snack to revive. 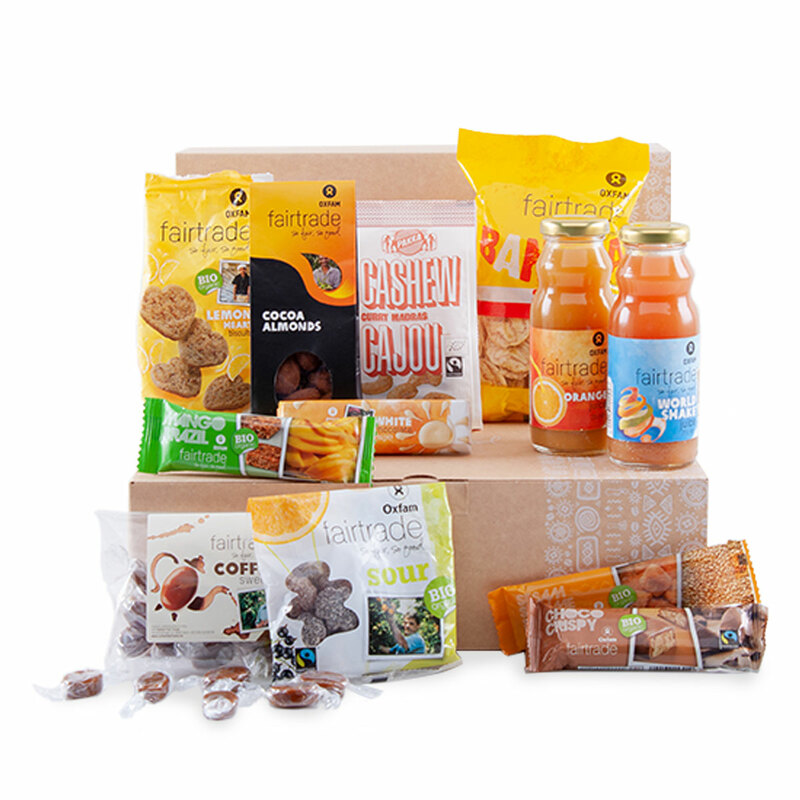 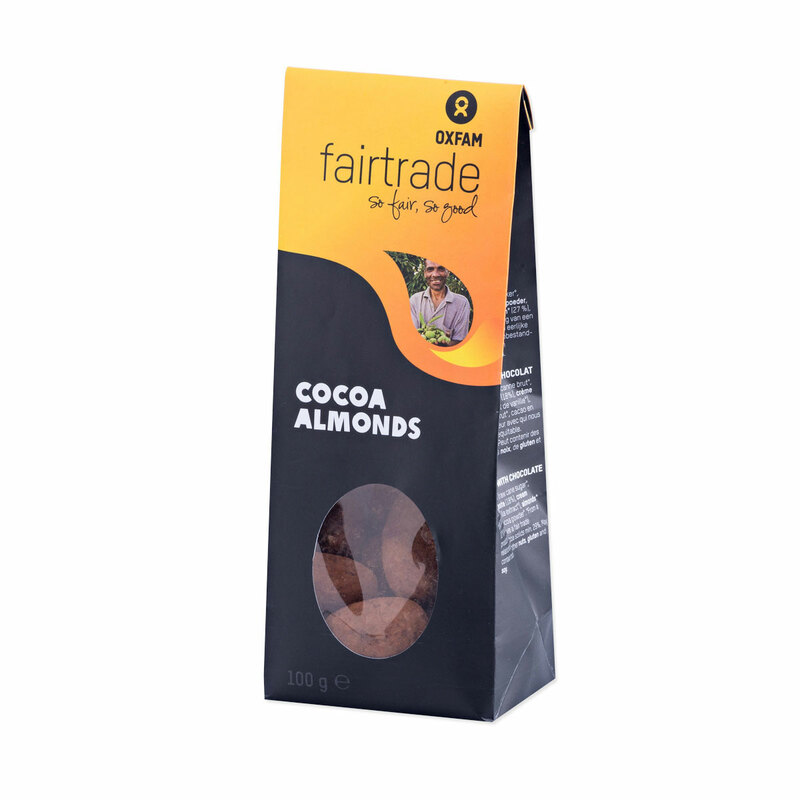 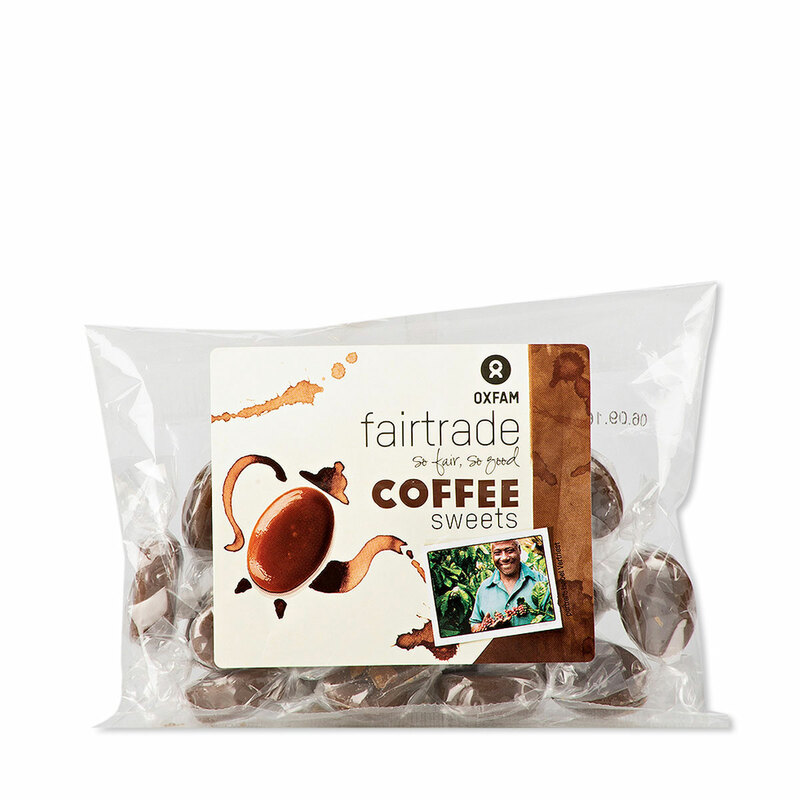 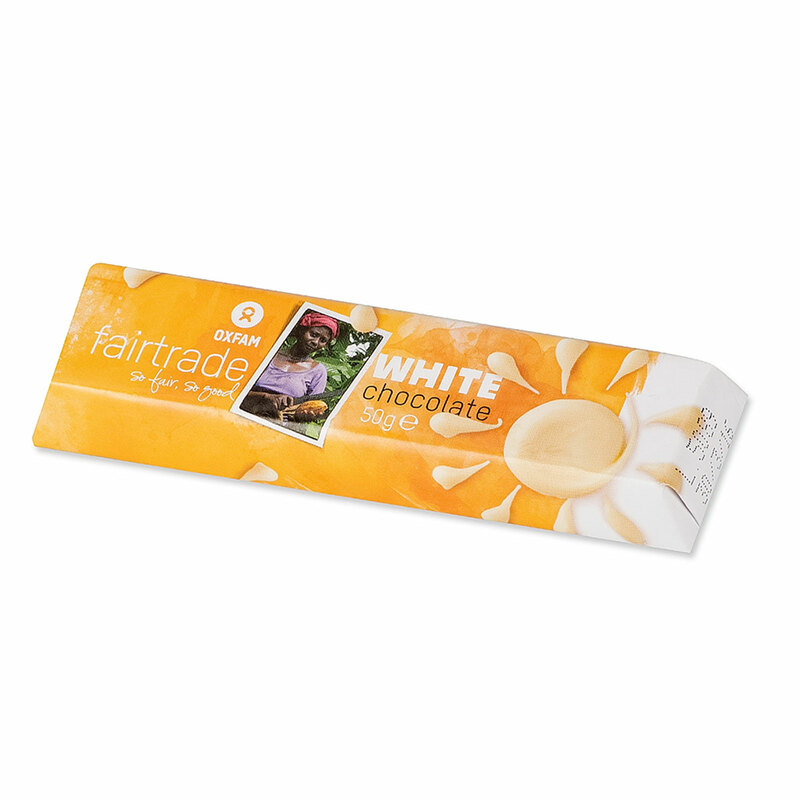 Discover this gift box full of Fair Trade snacks from Oxfam to share at the office. 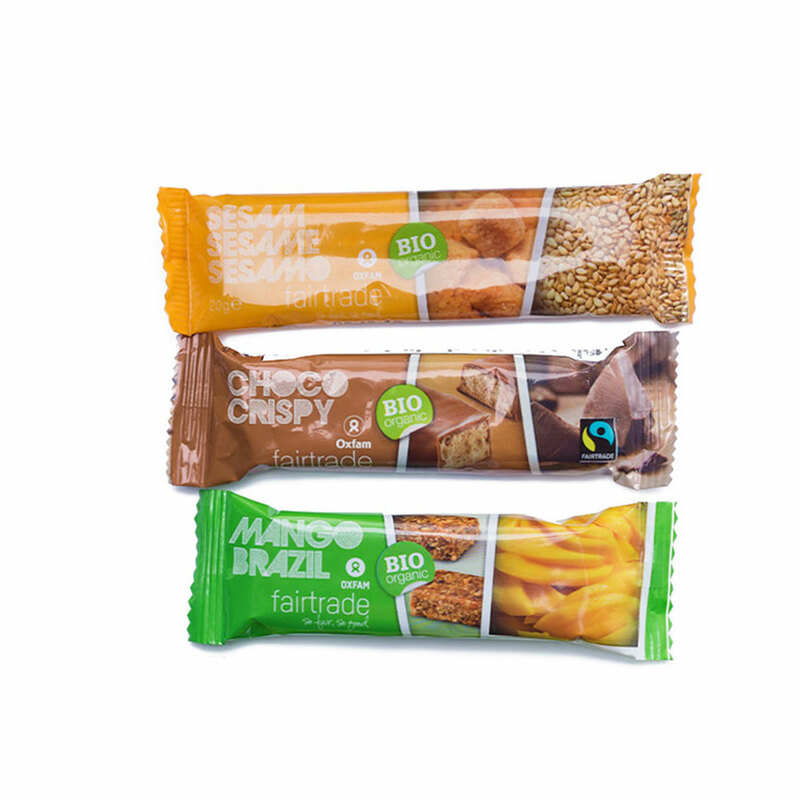 With a delicious assortment of sweet and savory snacks, all colleagues have something to enjoy. 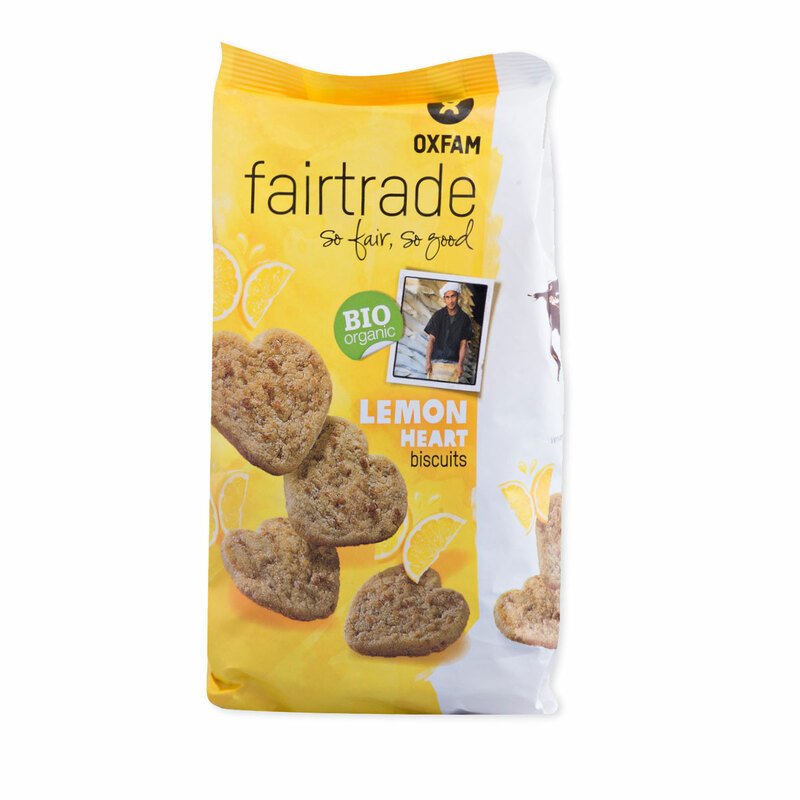 Ingredients: Sesame seed (62%), glucose, cane sugar. 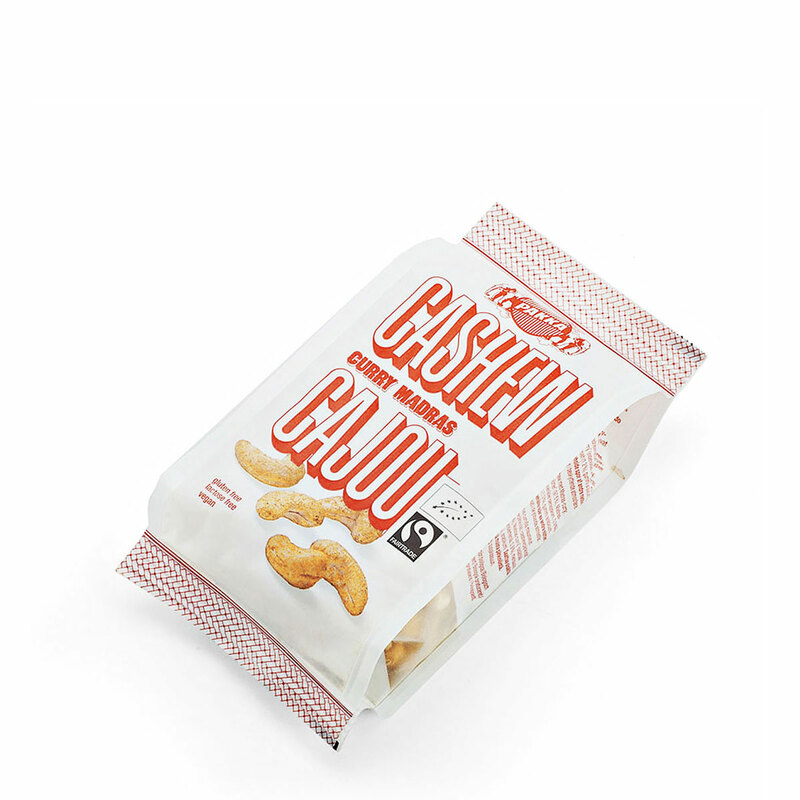 Allergy Advice: May contain traces of peanuts and nuts.